5 story, 58 units. 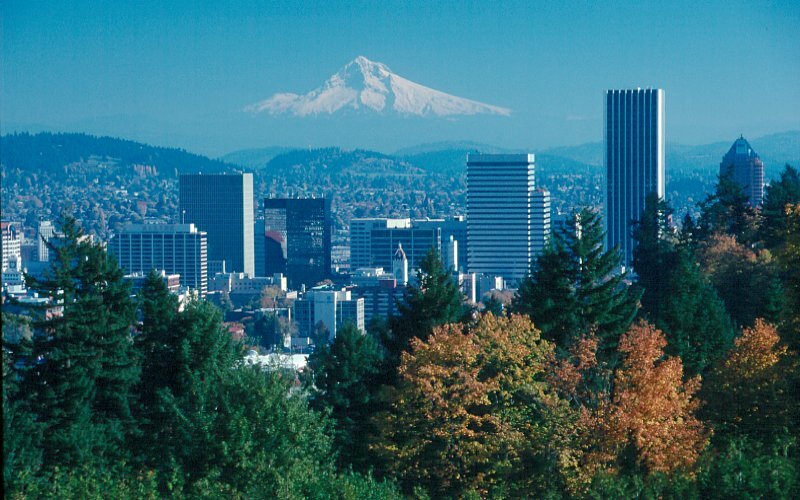 Spacious one and two-level units available with breath-taking views of Mt.Hood and the city. Hardwood Floors, fireplaces and secured parking are some of features of these units. There are currently 3 Condominiums for sale in Westover Heights.